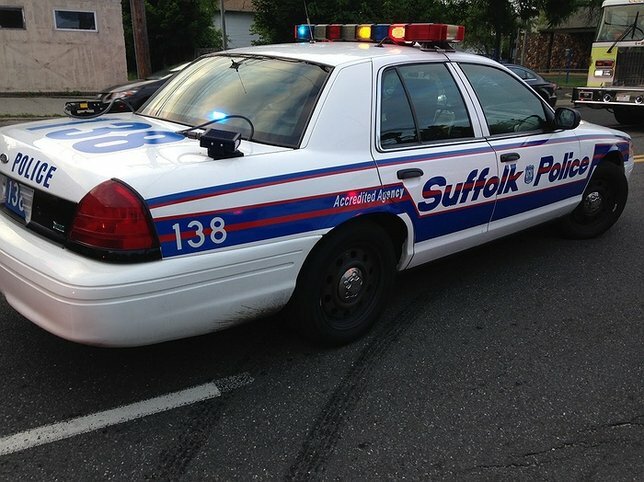 The Suffolk County Police Department has reached out to officials at Planned Parenthood to offer CPTED (Crime Prevention Through Environment Design) at their five facilities in Suffolk County. SCPD seeks to reduce opportunities for crime at sensitive locations with CPTED. Suffolk County, NY - November 30, 2015 - The Suffolk County Police Department has reached out to officials at Planned Parenthood to offer CPTED (Crime Prevention Through Environment Design) at their five facilities in Suffolk County. Following the fatal shooting that left three people dead at a Colorado Planned Parenthood on November 27, the Suffolk County Police Department is offering its expertise in crime prevention to the Planned Parenthood locations in Patchogue, Huntington, Riverhead, West Islip and Smithtown. Suffolk Police officers will assess the locations and provide information on how building design and environmental influences can affect human and criminal behavior. Officers will speak to Planned Parenthood officials about the importance of camera systems, target hardening, natural surveillance, facility access control, and territorial reinforcement which may be used to decrease crime. The goal of CPTED is to reduce opportunities for crime at sensitive locations. CPTED influences human and criminal behavior and helps reduce the fear of crime. Subject: LongIsland.com - Your Name sent you Article details of "Suffolk Police Offer Planned Parenthood Facilities Assistance in Crime Prevention"